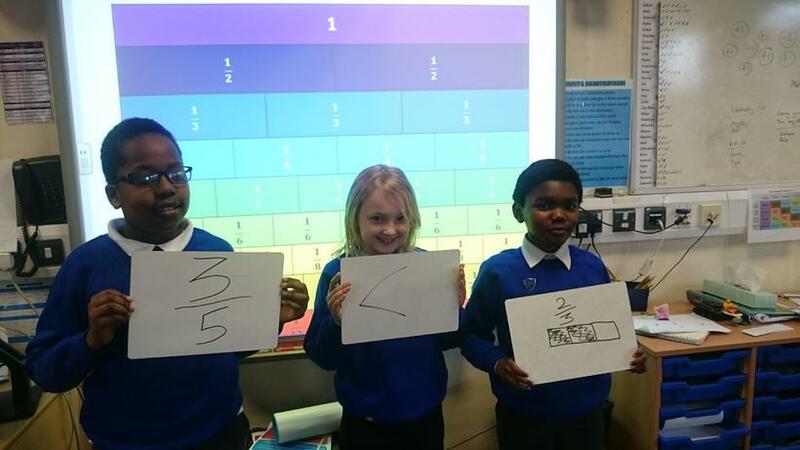 At Rockmount Primary School we teach Mathematics using learning objectives to meet the requirements of the National Curriculum and the Foundation Stage Early Learning Goals. 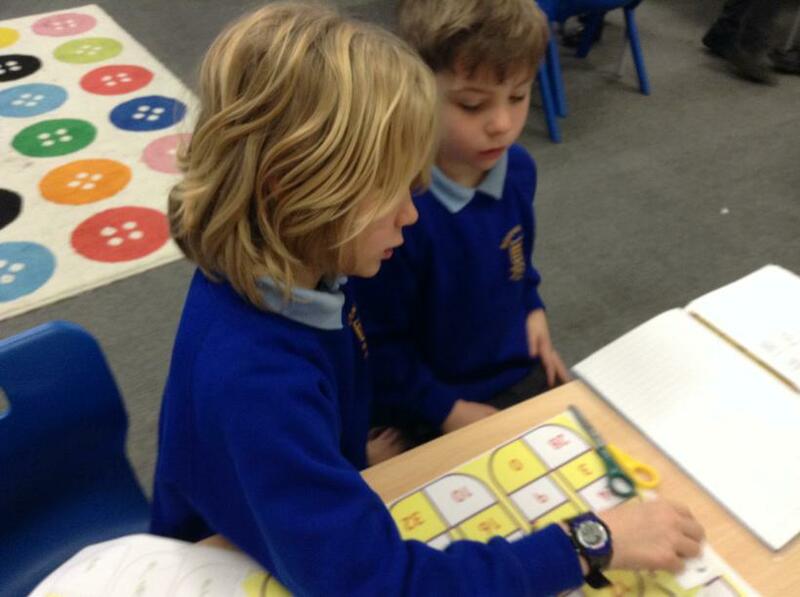 Maths is timetabled daily with a 60 minute lesson five times a week. 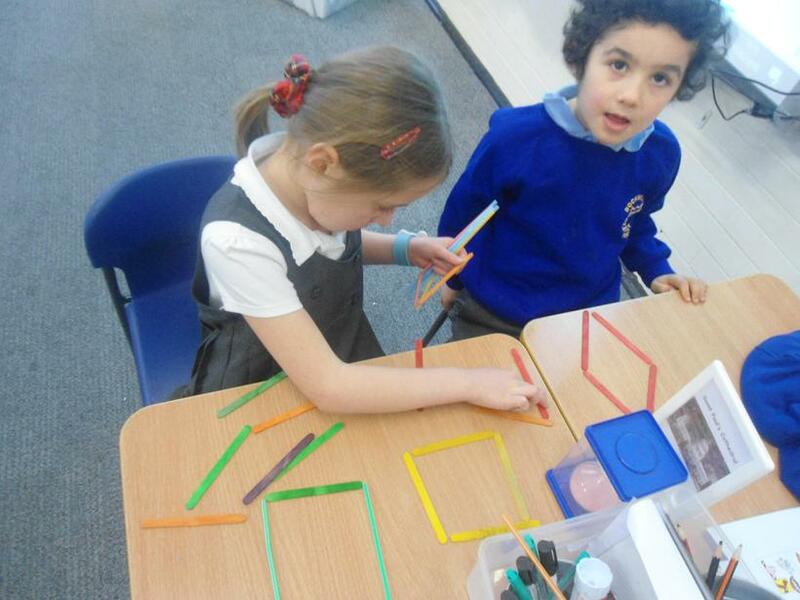 Additional Mathematics-focused activities are incorporated into other curriculum areas. Teachers make relevant links to apply Mathematics knowledge to other areas of the curriculum. All classrooms must have a Mathematics ‘working wall’ that reflects the current objectives and has relevant mathematical language on display. Year group colleagues work collaboratively to ensure that comprehensive plans are in place for each year group using White Rose Maths Hub resources to support the planning process in order to deliver mastery of the subject. 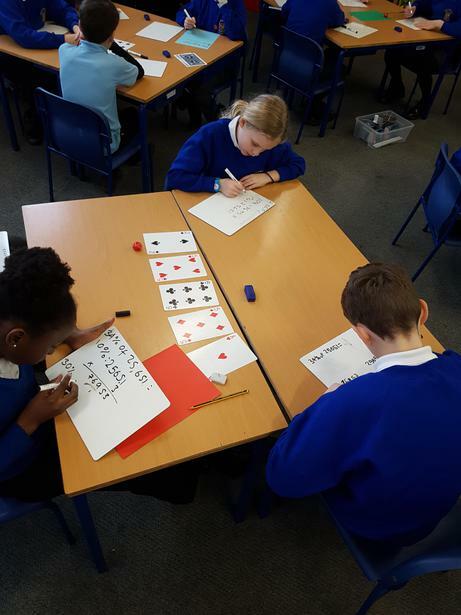 White Rose planning features a number of opportunities for pupils to apply their knowledge to problem solve and reason in a variety of contexts. 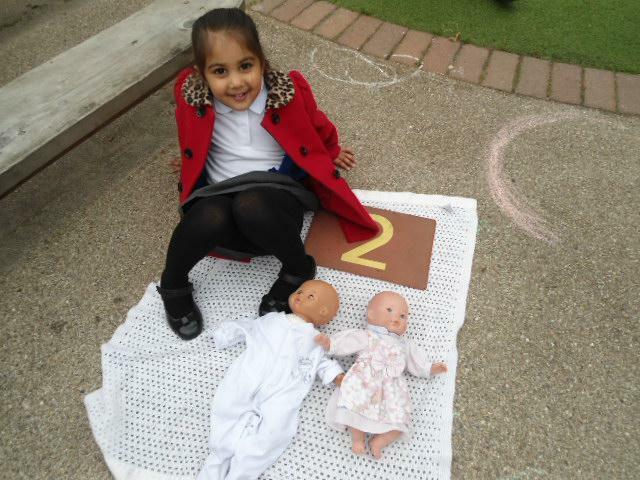 In addition, each year group utilises tasks from a range of mathematic resources including Busy Ants, NRICH and STEM.